Your garage door is the largest door on your home. 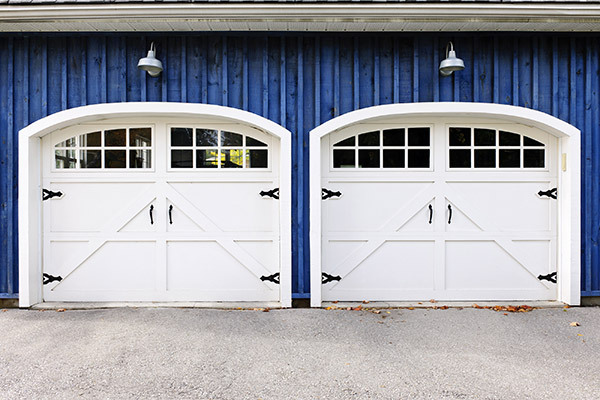 However, a lot of people’s garage doors are either old and worn out or simply don’t function properly anymore. Replacement garage door projects are a large task and there’s much to learn about when taking one on. There’s more than meets the eye with your garage door. Aside from aesthetics such as color and panel style, you need to take into consideration the material and construction of your replacement garage door. As a homeowner in Madison, you’ll need a garage door that can take a beating from Mother Nature and still keep your garage comfortable year round. The signs are pretty clear when deciding if your garage door needs a replacement or not. 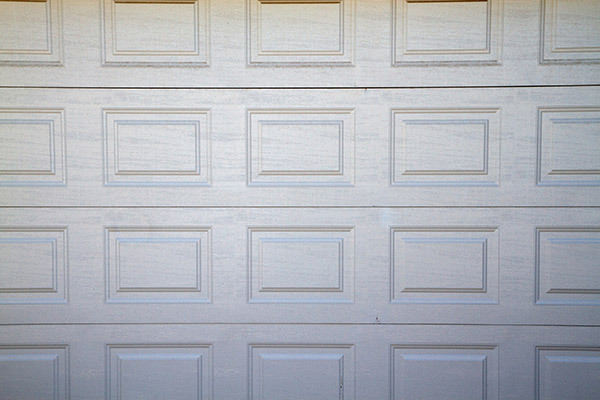 Dented, scratched, warped or rotted garage doors are a major eyesore that hurts your home’s curb appeal. 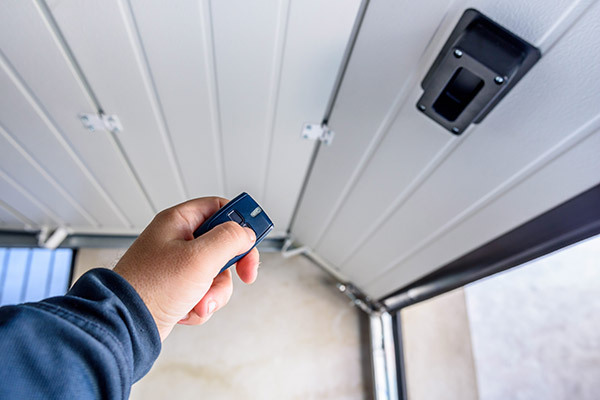 If you find yourself dreading opening your garage door because your automatic opener is broken, it takes a lot of effort or it’s just plain noisy and annoying, then it’s time for a replacement garage door. Whether you have an attached or detached garage, when you start to feel drafts coming through, that’s no good. Having proper insulation with your garage door is very important for your garage. Having a properly functioning garage door helps increase safety, security, energy efficiency and curb appeal. Hard-to-operate garage doors are an accident waiting to happen. Garage Door Materials: Which is Best for You? Garage doors come in a variety of materials and it’s important to know which will suit your Madison home best. When deciding on a material for your garage door replacement, you need to take into consideration the cost, energy efficiency and curb appeal. A wood garage door adds instant value to your home as people see it as elegant and beautiful. However, wood garage doors will require a lot of time and money. The initial cost of a wood garage door is easily the most expensive of any material. The costs don’t stop there either. In order to keep your wood door looking great, you’ll need to paint and stain it every couple years or so depending on how much of a beating it takes. Even if you keep it looking nice, a wood garage door is still very vulnerable to warping, cracking, rotting and expanding due to the high amount of moisture that Madison homeowners get. For your garage door replacement in Madison, we would advise against installing a wood garage door. Fiberglass garage doors come in many styles like wood garage doors do and are significantly cheaper. They’re also one of the lightest materials to choose from for your replacement garage door. That being said, you’ll get what you pay for. Fiberglass garage doors aren’t the best in terms of weather resistance. Extreme weather conditions could cause your fiberglass garage door to fade over time. Aluminum garage doors are a bit more reliable than fiberglass and offer a little more weather resistance. However, aluminum is more prone to denting and damage over time. An intense driveway basketball game would be enough to damage your aluminum garage door. The most cost effective option for your garage door replacement in Madison is definitely steel. Steel offers a nice, sleek look and provides excellent durability and energy efficient qualities. Steel is resistant to warping, cracking, rotting, fire and any weather condition that Madison can throw at it. Maintenance is very low with steel garage doors because of their strength. Steel garage doors can come in wood grain finishes to give your garage door the classic look of wood without all the negatives. Madison homeowners should absolutely make steel their number one option when deciding on garage door replacement. Installing a steel garage door isn’t enough when taking on a replacement garage door project in Madison, WI. You also need to make sure that your garage door is insulated. An insulated garage door will maximize energy efficiency, smoothness of operation and strength. If you have an attached garage, your home’s energy efficiency will improve with an insulated garage door because your garage will stay at a more comfortable temperature year round. 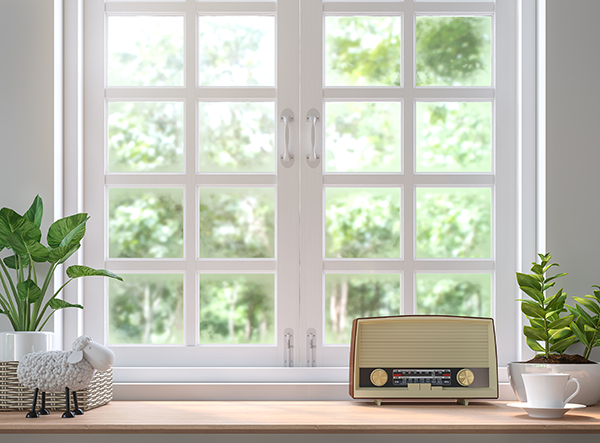 Your heating and air conditioning won’t have to work as hard which, in return, will save you money on energy bills. Having an insulated garage door for detached garages is also important because it’ll help keep whatever is in your garage protected during the harsh periods of winter and summer. Insulation adds another layer of strength to your garage door as well. With a stronger, more durable garage door, it’ll be easier to operate because it won’t get damaged as easily as one without insulation. Whether you choose a standard or carriage style garage door, there are a number of customization options available. 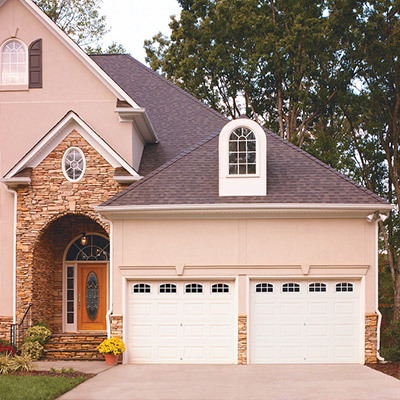 Between different panel styles and colors, you can create a unique garage door for your home in Madison. Your steel insulated garage door can even have a wood grain finish to give your home wonderful curb appeal. Further customize your garage door with window inserts, hardware and even choose to install a garage door opener. The best garage door for your home in Madison needs to be steel, insulated and have many customization options so you can create the best door for your home. There’s only one place in Madison where you can get the best of every world. 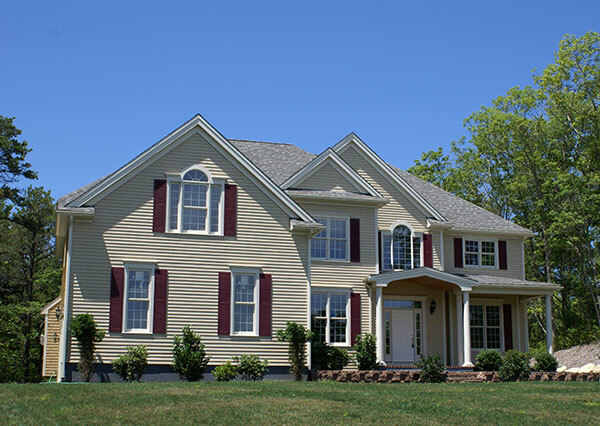 Feldco has been transforming people’s homes in the Midwest for over 40 years and has gained the trust of over 350,000 homeowners. 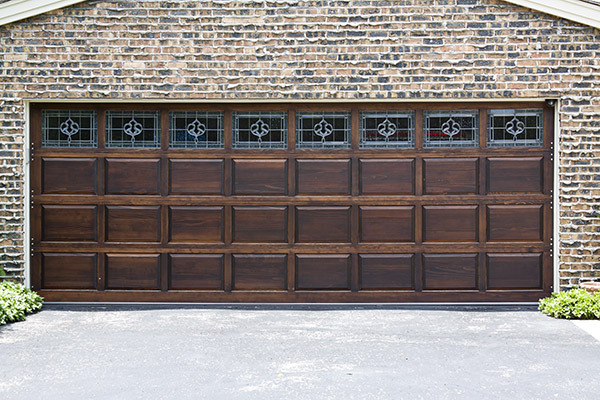 Our thick, heavy gauge steel garage doors come in standard and carriage styles. We offer many color options including wood grain finishes. You can even have a garage door opener installed when you choose Feldco for your replacement garage door. Our garage doors are beautiful, durable, strong, affordable and energy efficient – perfect for your home in Madison. Start your replacement garage door project today with a free quote online or call us at 866-4FELDCO.